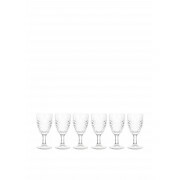 Killarney Crystal present the Trinity sherry glasses which are so stylish and perfect for entertaining. 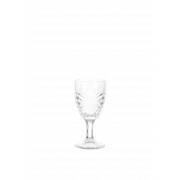 A gorgeous way to serve sherry, port or a small amount of mulled wine. 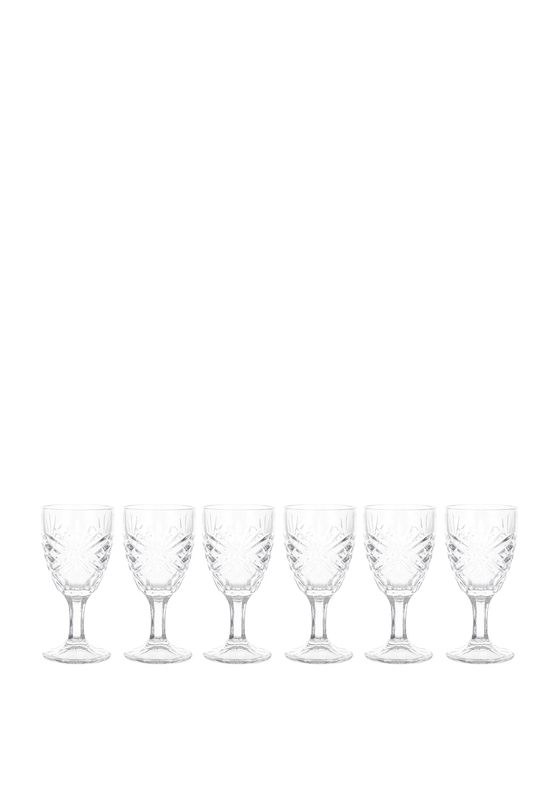 Made with intricate detail this durable set are perfect for displaying when not in use.